To begin reducing waste in any operation, you need to know what you're wasting. Enter the food waste audit, which gives you a snapshot of how much and what you're wasting in your operation. Timing. When and how often will you conduct the audit? Participants. Who will be your food waste champion? Who else will participate and what will their roles be? Goals. What exactly do you want to achieve with your food waste audit? Process. How will you record data? What will you measure? Location. Where is the most efficient location for the audit? Find out what's in your waste stream. 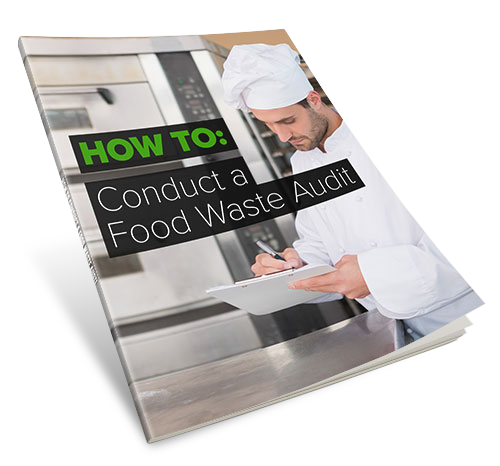 Download How to Conduct a Food Waste Audit and get started today!